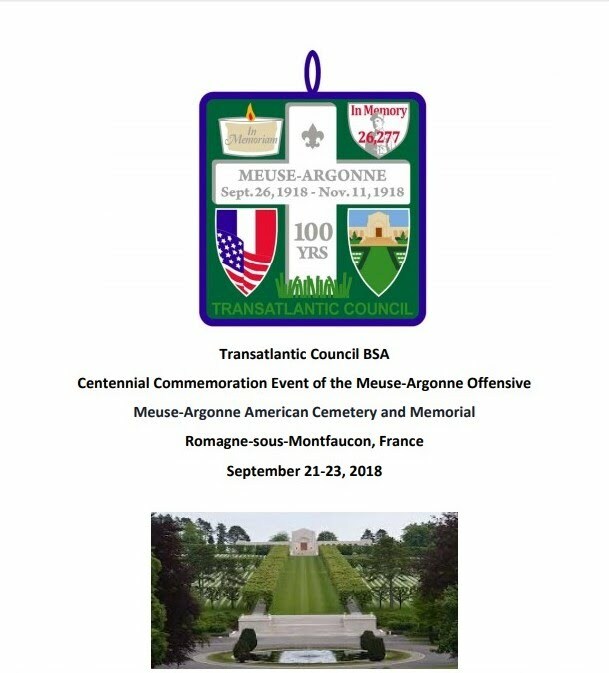 The Transatlantic Council will be hosting a campout in conjunction with the Centennial Commemoration Event of the Meuse-Argonne Offensive at the Meuse-Argonne American Cemetery and Memorial. This will be the only Pack family camping event for the fall. Charlemagne District has cancelled the fall shooting camp to focus on this event. All Pack camping events are open to the entire family. In addition to the registration, please use the RSVP function in Scoutbook to let us know if you will be attending. This allows us to start determining food costs for the event. Meal costs should not exceed $7 per attendee for the weekend. 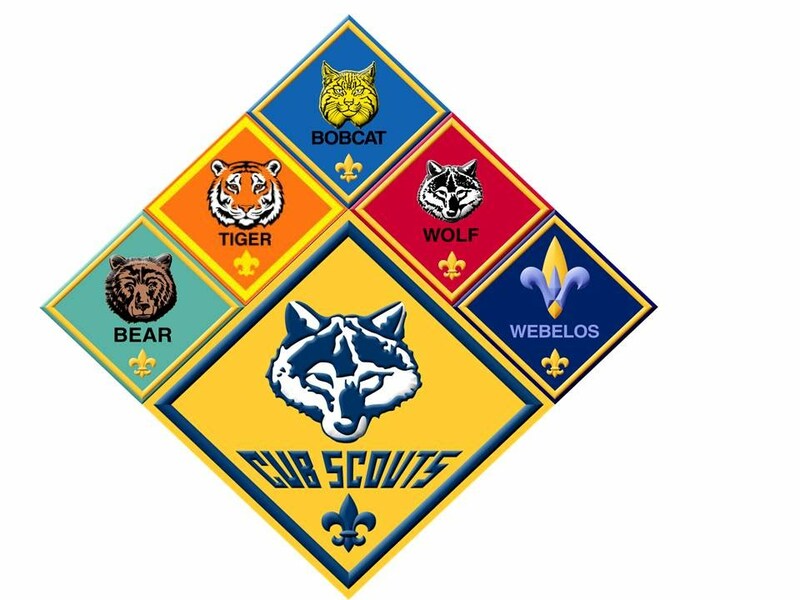 The Pack will purchase the historic trail patch for all BSA registered youth and adults.